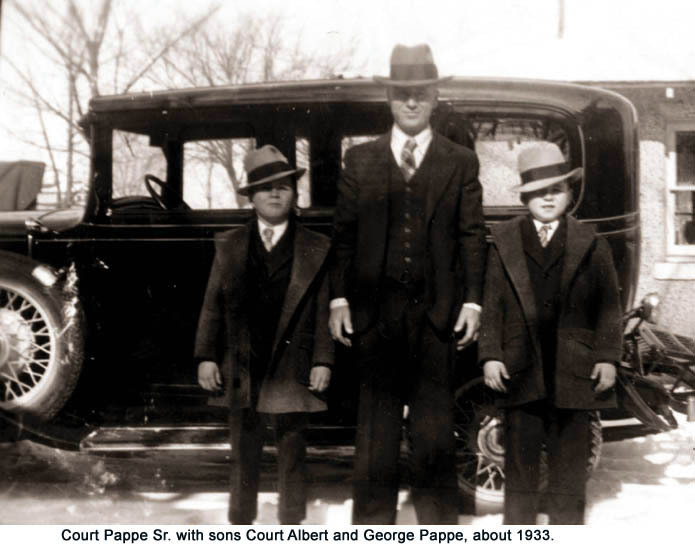 Court Albert Pappe was the oldest son of Court Pappe Sr. and Mary Drake. 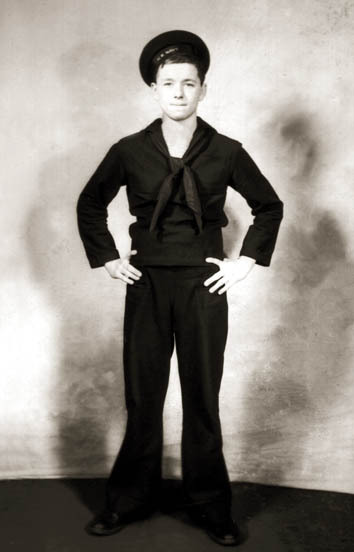 He was the grandson of Richard Pappe Sr. and Louise Kornrumpf. Court Albert was born in Kingfisher, OK and lived there for most of his life. He was an attorney and District Judge in Kingfisher County.